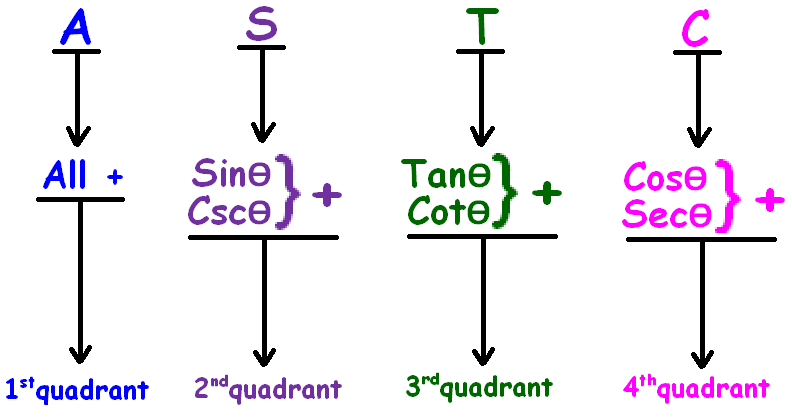 About "Trigonometric ratios of 180 degree minus theta"
Trigonometric ratios of 180 degree minus theta is one of the branches of ASTC formula in trigonometry. 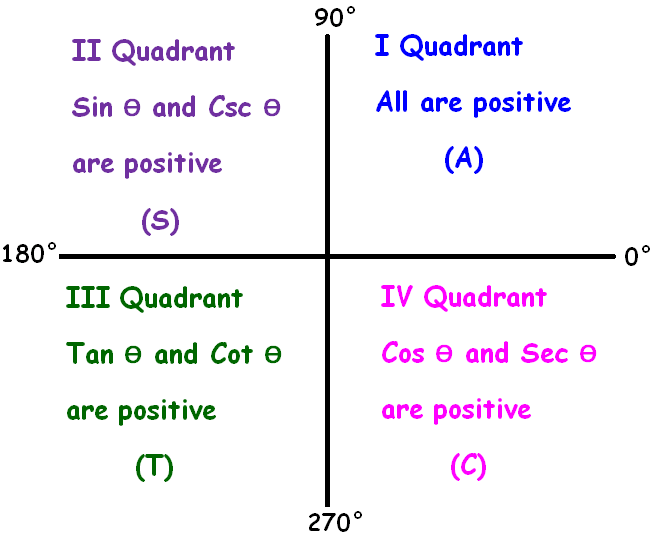 Trigonometric-ratios of 180 degree minus theta are given below. Let us see, how the trigonometric ratios of 180 degree minus theta are determined. Let us look at the next stuff on "Trigonometric ratios of 180 degree minus theta"
After having gone through the stuff given above, we hope that the students would have understood "Trigonometric ratios of 180 degree minus theta"